How Can I Determine Which Hair Density is Right for Me? 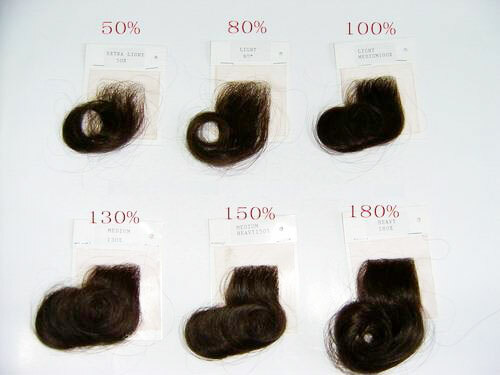 In order to determine which hair density is right for you, the hair density chart listed below provides an approximate idea of what hair density or thickness you should choose from. 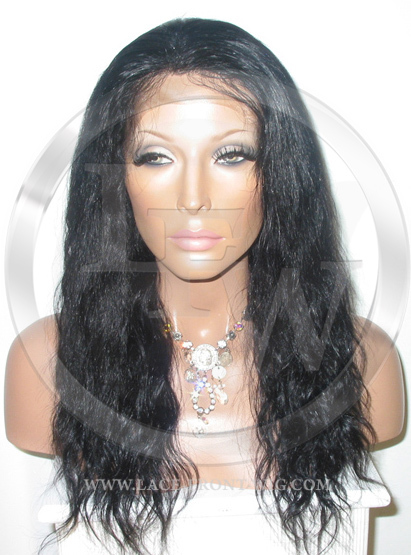 The standard hair density for stock and custom lace wigs is 130%. This density is considered medium density and will suite most individuals. Please keep in mind if you want a thicker density, you may upgrade the density of any custom wig by viewing the density choices below and applying it to your order. This applies to custom wigs only. 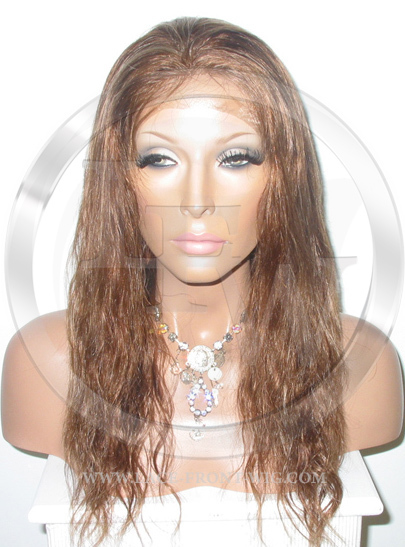 There may be an additional charge to upgrade the hair density due to the amount of hair used to make the wig. Simply put, the higher the hair density, the more hair is needed for wig construction.